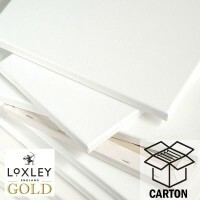 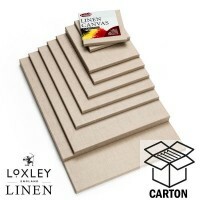 Save up to 65% when buying quality Loxley Gold standard stretched canvases and Loxley Gold 3D canvases in carton quantities. 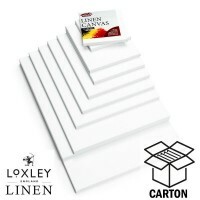 Providing the carton is in stock they are shipped the same day providing the order is received by 12 noon and normally arrive the next day. 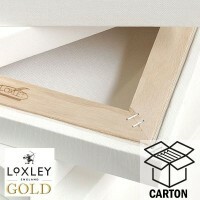 Canvas Carton shipped to the Highlands and Islands - Please allow up to 7 days for delivery of cartons.